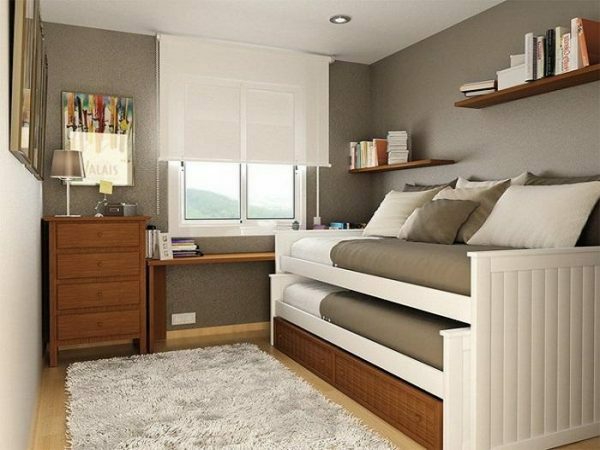 Your bedroom should be comfortable and pleasant spot where you can always rest and relax. 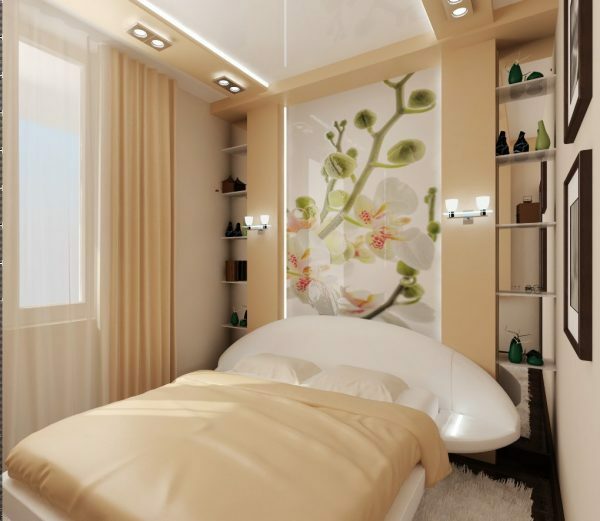 Even small bedroom with little space can be transformed into the most beautiful and most attractive point in your home. 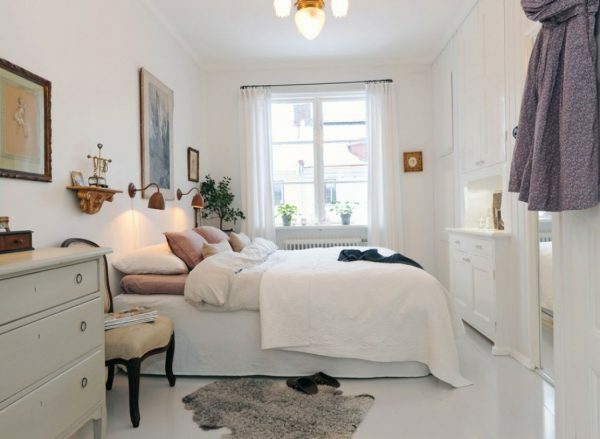 Take a look our practical tips that will help you to decorate and maximize the small space. 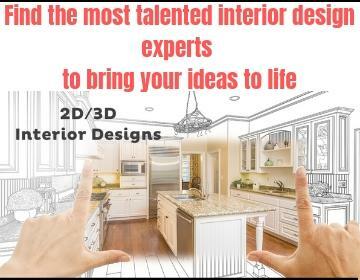 – Avoid dark walls, bright and light colors or wallpaper will make visually the room to look much larger than it is. – Don’t be afraid to use unusual colors. 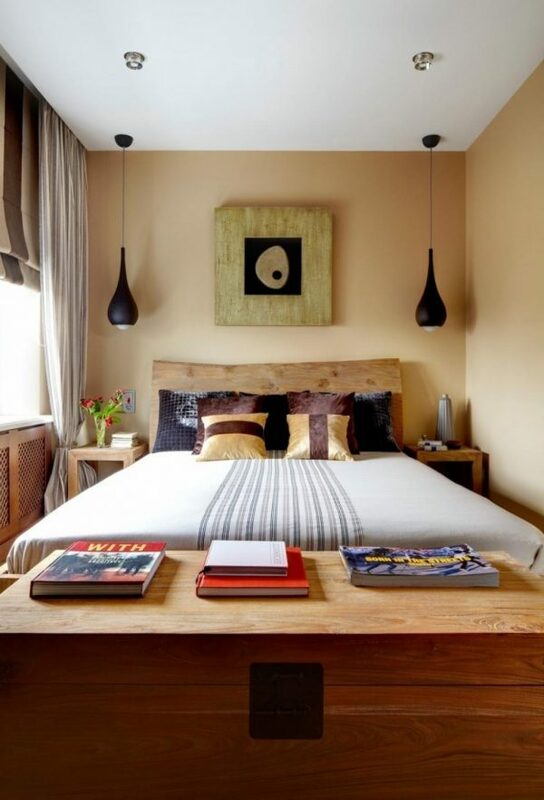 Bright and vibrant colors, vivid images, colorful curtains and colorful cover for the bed can do much to illuminate your room and raise the mood of anyone who visits. But be moderate in coloring and decoration. 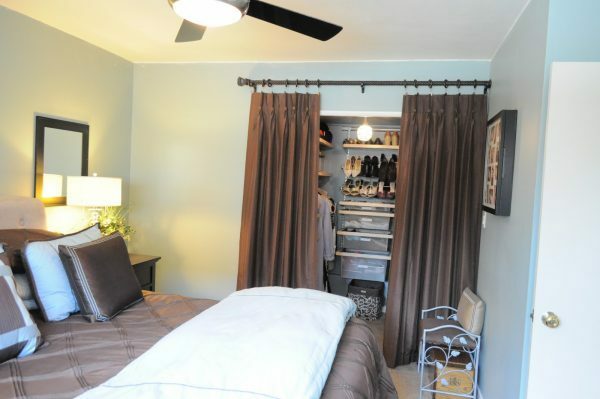 – Often bedroom serves as a place where you keep your clothes and huge closets can take big part of the room. 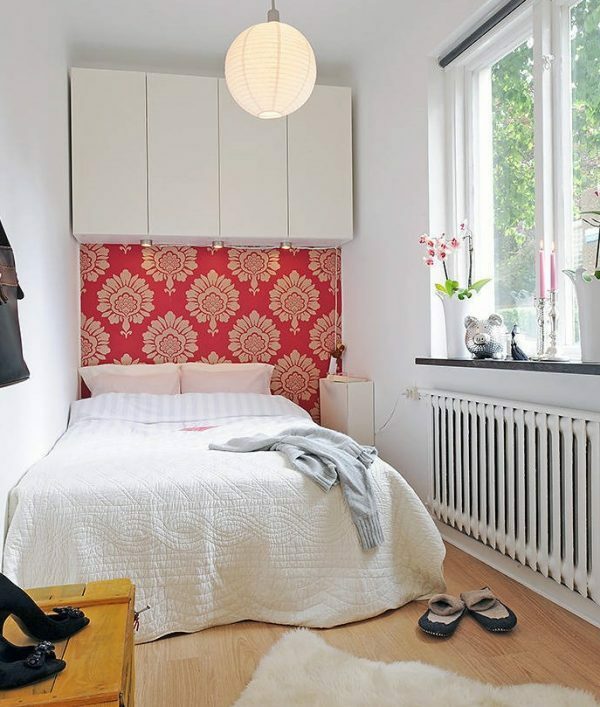 Choose brightly colored wardrobe to increase the feeling of space in your room. 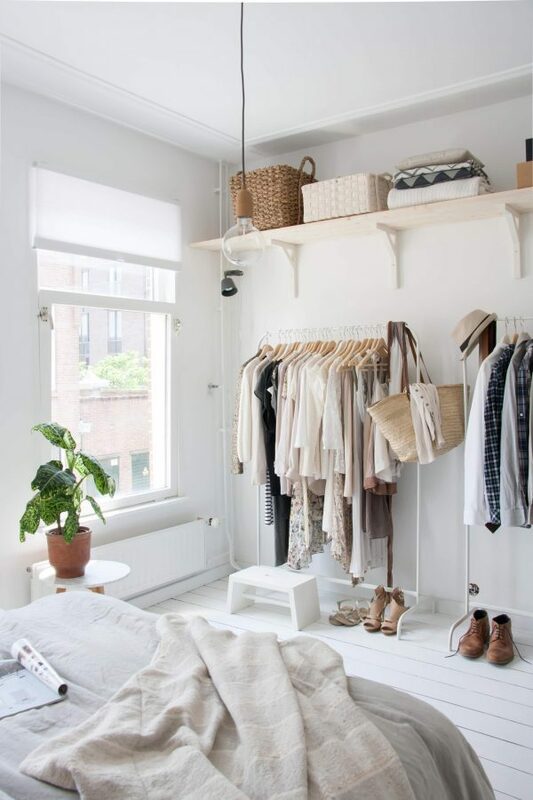 If you can as an alternative to the usual closet, choose built-in closets in the wall. 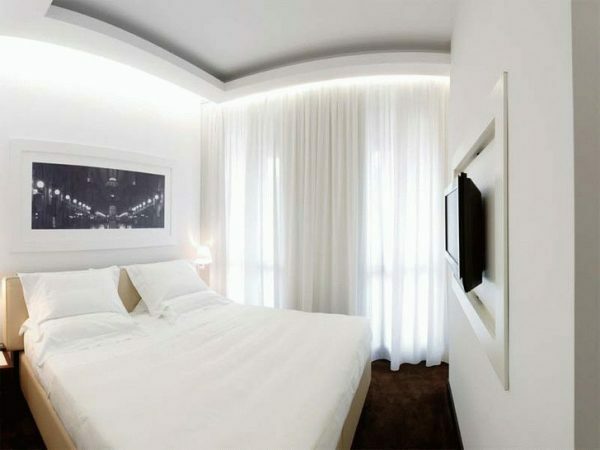 In most cases, the blinds can replace doors and preserve lightness and brightness of the interior design. 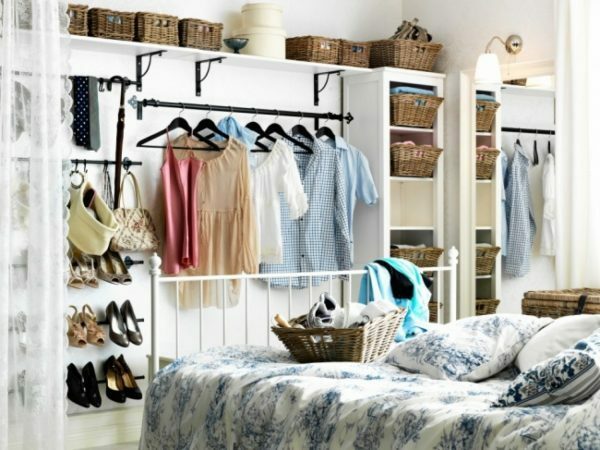 – For seasonal clothes, set a hanger for the clothes that you most worn. – Keep only the most important and most functional pieces of furniture in the room and add a limited number of decorative elements. – If you are a student, then you need a space for work. Try to dedicate part of the room where you can set your desk, your computer, books, utensils. Use multi-functional furniture. – Use bright and vivid tones for kids room, on that way they will look more beautiful. 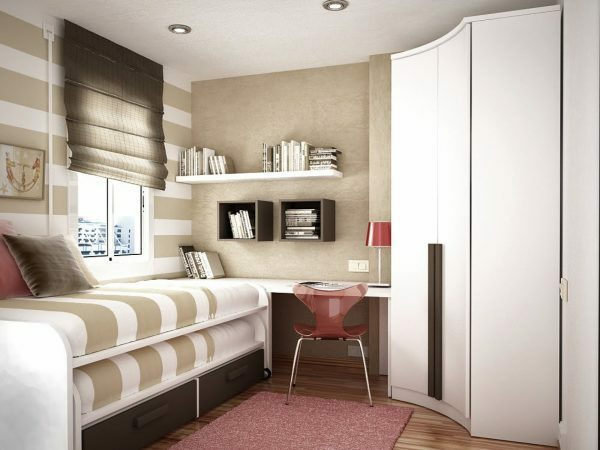 – When in the room staying two children, then the twin beds are very efficient, comfortable and great for saving space. Your social network plugin just in the center or the picture is awful! Don’t let me watch properly. It’s a bad UX design.